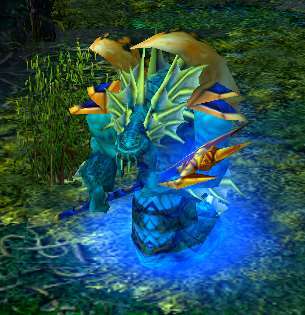 Tidebaron - one of the kings of Pacific Ocean. Includes custom hero model, and special animations on all his abilities. Note: since v6.88X his color scheme has been changed to more bluish instead of red.